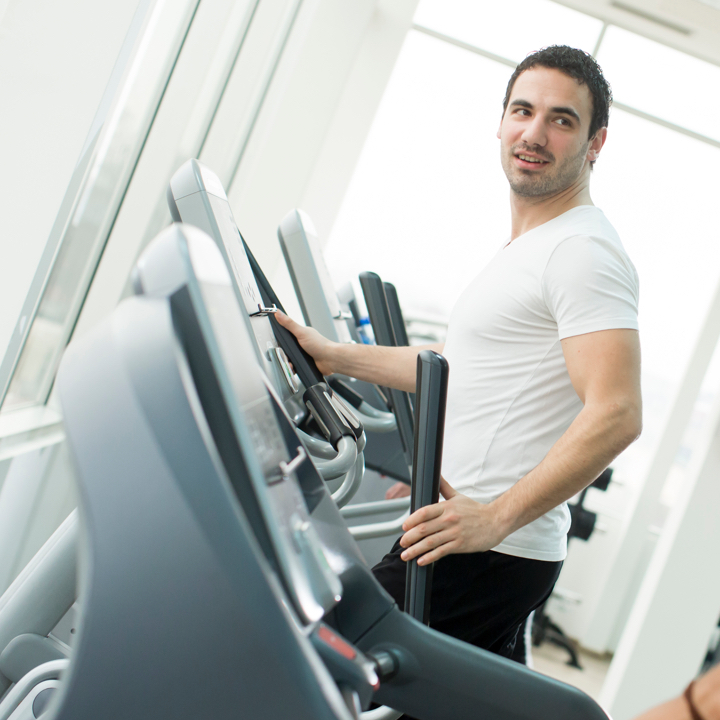 We assist our patients in achieving their optimal health goals. Our vision is to create an environment of healing and maintenance for total health. Use access code "restore" to create your account and receive 10% off every purchase. Restorative ChiroCare was founded in 1992 by Doctor Michael J. Louise and has serviced over 10,000 residents in the northwest suburbs of Chicago. Dr. Louise and his team look forward to providing you and your family with excellent service and natural healthcare treatment and therapy. Schedule a time with Dr. Louise to improve your total wellness. © Copyright Restorative ChiroCare 2016.